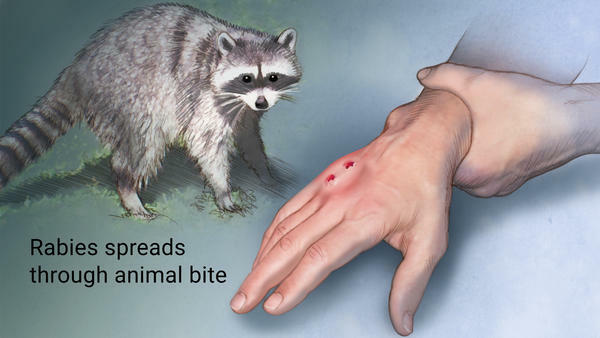 If you have been bitten or scratched by an animal, or if you find a bat in the living area of your home, or your pet has been exposed to a rabies suspect animal such as raccoons, foxes, skunks, opossums, groundhogs, stray cats, contact our office for further assistance. more detailed information about the Temporary Event Food Program service offered by the Office of Environmental Health. 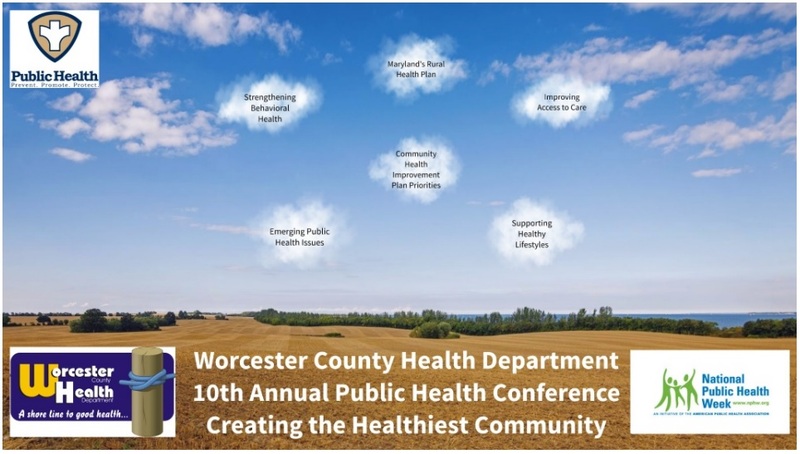 The Environmental Health Program licenses and inspects all permanent and temporary food facilities in Worcester County. For forms or questions related to operating or opening a food service facility, please contact our Office. The Environmental Health Program licenses and inspects public and semi-public swimming pools and spas in Worcester County. For forms or questions related to operating or constructing a pool, please contact our Office. The Environmental Health Program investigates bed bug infestations in hotels and in commercial properties, private residences are excluded. 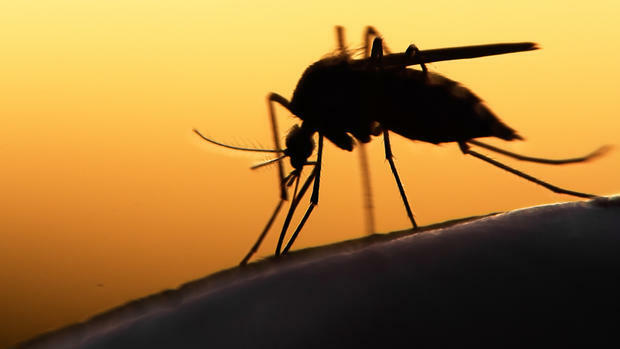 The Environmental Health Program investigates nuisance complaints mainly related to unkempt properties that may pose a public health risk due to infestation of vermin or general environmental impact. People in Maryland should now have clean, smoke-free air while working, dining, shopping, or relaxing throughout the state. Please call Environmental Health to file a complaint. 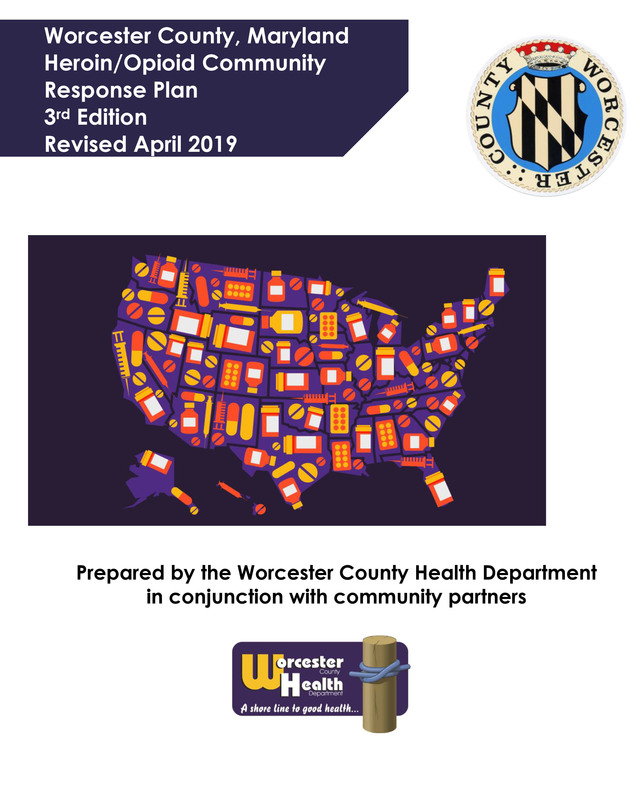 Implementation of regulations and education regarding the risks associated with tanning bed overuse and safety, aimed at our youth population. 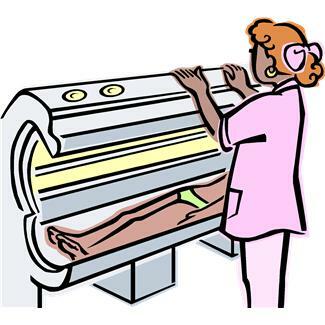 Tanning Bed Safety questions and concerns can be addressed by our Prevention Program at 410-632-1100 ext. 4. 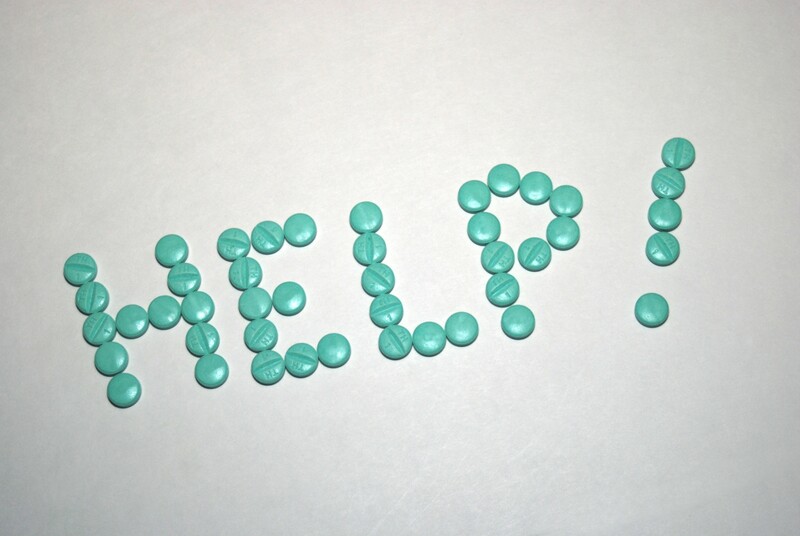 Training for Intervention Procedures (TIPS) is an alcohol management program approved by the state of Maryland. The state of Maryland requires that an alcohol licensee have someone associated with the license, i.e., owner, manager, bartender, have training in an acceptable alcohol management program. 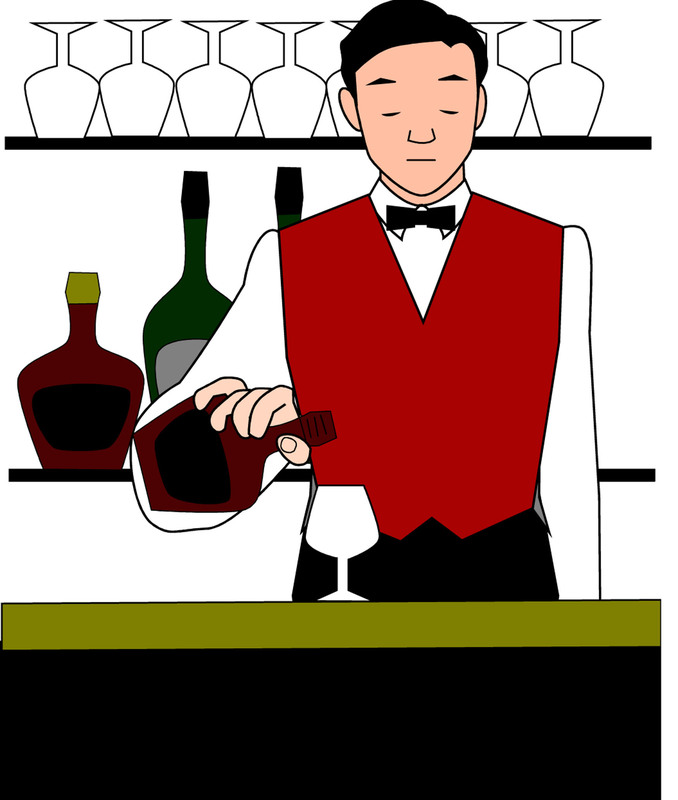 The purpose of the TIPS program is to teach servers of alcohol acceptable, and helpful, standards for responsible alcohol service. TIPS has a fee, based on "on premise" or "off premise" status. This service is provided by the Prevention Program.